Experience Beautiful Byron Bay while staying at Gosamara Apartments. Spacious, comfortable and in walking distance to the town centre and beach. 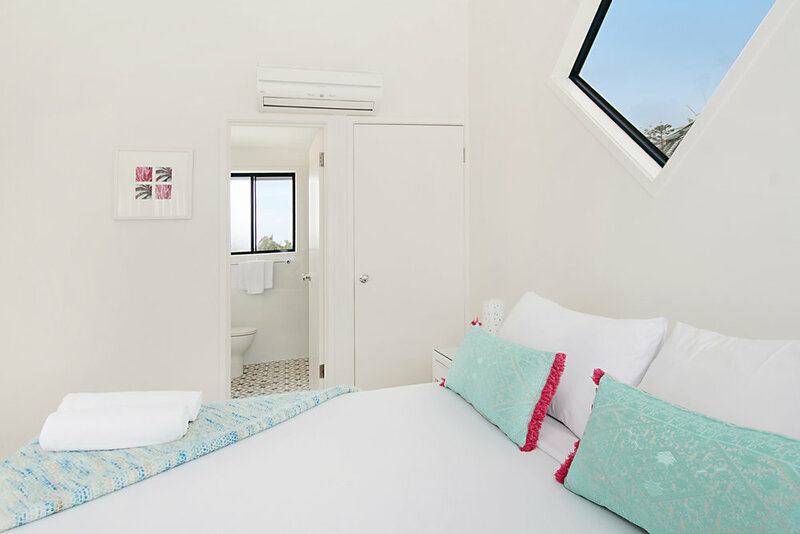 Gosamara Apartments Byron Bay offers 4-star modern, self-catering, two and three bedroom apartments. Split levels, multiple bathrooms, expansive living areas and private balconies provide space and privacy for all guests. Relax in the luxurious Acqua Therepé mineral spa or heated swimming pool, or enjoy a barbeque surrounded by Gosamara’s lush tropical gardens. Gosmara Apartments is located in the heart of Byron Bay. Take an easy walk straight into Byron Bay’s town centre, or access the beach from our back gate. With highly-personalised service, extensive facilities, and attention to detail at every level, Gosamara Apartments provides the perfect setting for your Byron Bay holiday.